Ram. The legendary American pickup is meticulously remanufactured to right hand drive by Ram Trucks Australia, the only factory authorised full volume importer for both Australia and New Zealand. Our trucks are remanufacturered to uncompromising standards that mirror the same level of manufacturer quality as the original left hand drive vehicles. See the craftsmen at work in our purpose-built facility in Melbourne. 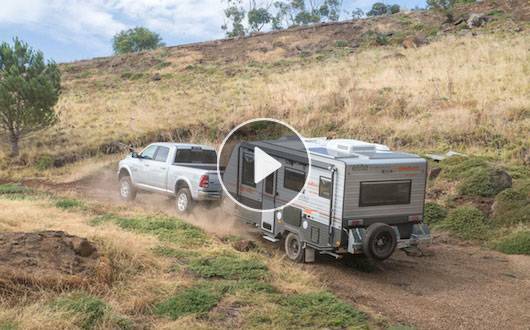 As part of remanufacturing Ram Trucks for Australia, we subjected the pickup to a rigorous boot camp to test it against Australia’s harsh conditions. Take a look at the results. Featuring legendary torque, towing and power, Ram dominates everything in the field with nearly double the torque and towing power of its nearest rivals. If you need heavy hauling, you’ve got to see this.